MODULAR HOME BUILDER: When Will Millennials Start Buying New Homes? When Will Millennials Start Buying New Homes? The 25-34 age market known as Millennials are not buying homes, either new or used, like they were. In fact, since 2006 they are only 37% of all home buyers were Millennials, down 10% from 2006. This drop-off in younger buyers leads a generally down homeownership rate overall. In fact, Fannie Mae recently reported national homeownership rates have hit multi-decade lows, with a decline of roughly 4 points over the same time period. Two factors are contributing to this decline when it comes to new home buyers. First, Millennials are not finding a lot of starter homes being built by anyone including the tract builders. Secondly they simply can’t afford to build a new home. The costs incurred by ever increasing material prices, regulations and impact fees as well as crushing college debts is dampening their chances of new home ownership. A lot of them are forced to seek multifamily townhouses as their starter homes. They love being with other people their own age and are willing to sacrifice the yard and home maintenance in exchange for a more active social life. This is not unique to Millennials. Boomers also like being around others with similar needs. Think 55+ adult communities. As this generation ages it may begin to desire the yard and garden and start to look for a single family home but that could be a decade away. The modular home industry needs to address the Millennial market. Smaller ranch, cape and even two story home plans which you would think could appeal to a budget minded new home buyer are just not affordable. I follow housing articles from all over the US and even the International markets and read where communities of 500 to a 1,000 new homes are popping up. Site builders are always the first choice to build them. Just once I would like to read about a developer starting a 1,000 lot housing community featuring affordable, right sized modular homes designed especially for the first time home buyer. 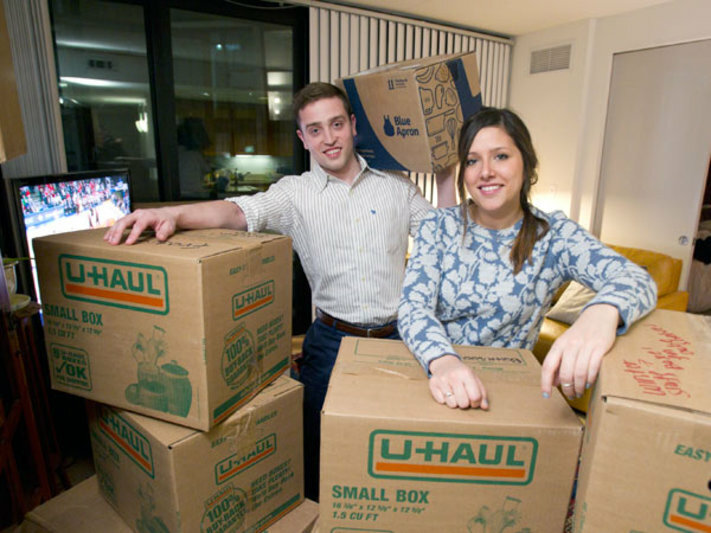 But while jobs are picking up and credit is loosening, millennials still face a daunting task in buying homes; and the modular housing industry needs millennials to be able to afford new homes. Specifically, 47 percent of 55+ renters say they struggle from payday to payday, while 13 percent admitted they sometimes could not afford basics until their next paycheck.